WAFTA seeks to develop and maintain freeride mountain bike trails throughout the Wasatch by working with land managers and other community groups to promote legitimate construction of sustainable trails and to gain awareness and support of freeriding. 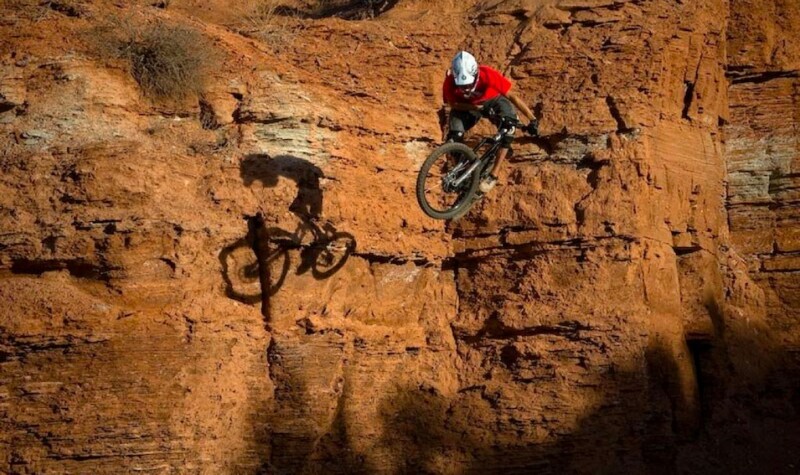 WAFTA recognizes that freeride mountain biking is the fastest growing area within the sport. We seek to provide legitimate places for tourists and citizens of the State of Utah to participate. WAFTA recognizes that riders have varying degrees of skill and equipment. We seek to provide challenging trails that appeal to all mountain bikers. WAFTA recognizes that illegal building of any trail jeopardizes the future of the sport. We seek to create ongoing partnerships with land managers so that sustainable trails can be enjoyed by responsible participants. Freeride mountain biking trails incorporate natural and man-made features. The goal of these features is to challenge the abilities of the rider and reduce impact on the environment.